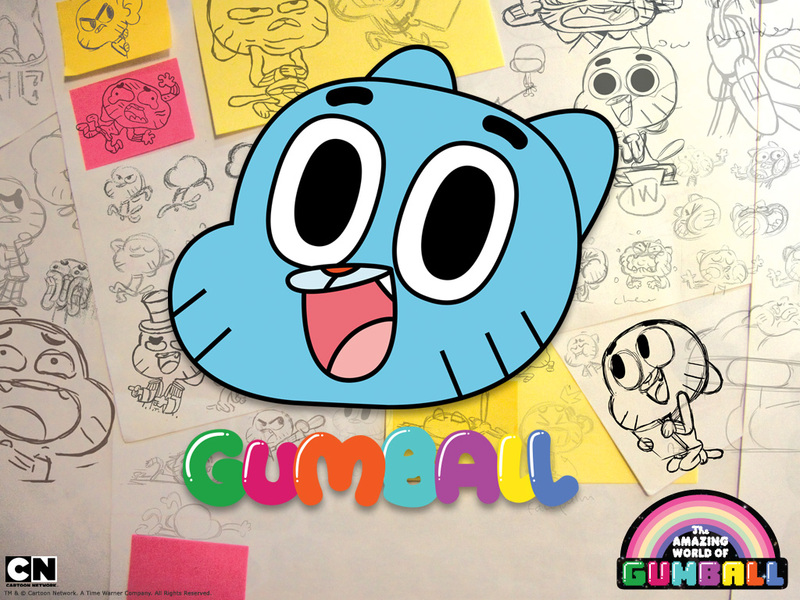 Gumball sketchbook. . HD Wallpaper and background images in the bila mpangilio club tagged: random funny. 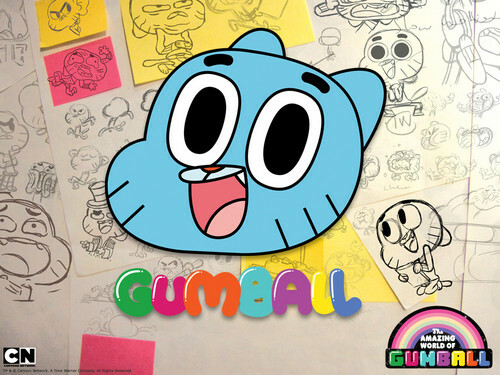 This bila mpangilio wallpaper contains anime, comic kitabu, manga, cartoon, and mkono. There might also be ishara, bango, maandishi, ubao, matini, and ubao wa chokaa.